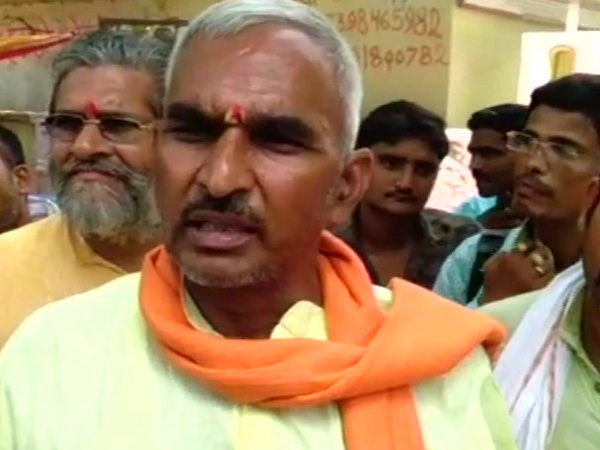 Uttar Pradesh BJP MLA Surendra Singh's controversial remark that even Lord Rama can't save women from badgering issues, has become a huge issue. 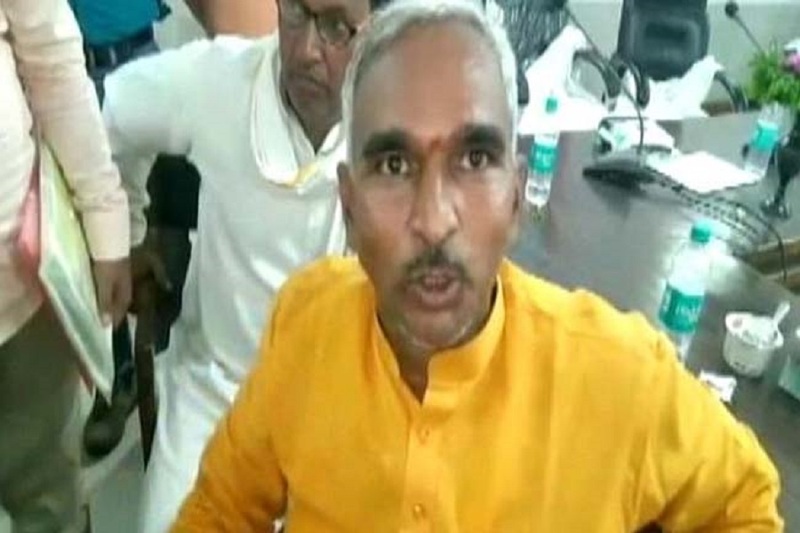 Recently the Uttar Pradesh BJP MLA Surendra Singh had interacted with media regarding Unnav case, he had said "One cannot stop incidents like Unnav badgering incident. Even if God Rama reincarnates on earth he cannot stop such cases of abuse and rapes. Even the government laws cannot help women in such case of abuse. 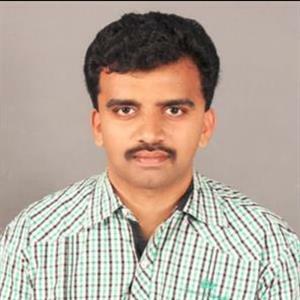 It can only be stopped if people value cultural values" said the BJP MLA. Surendra Singh's view has generated a huge controversy. Surendra Singh has always been known for his controversial remarks as he had once said Taj Mahal must be renamed as Ram Mahal and compared west Bengal chief minister Mamata Banerjee to Soorpanaka, the sister of Ravana.